There is an HB&G column to match any style, inside or out. 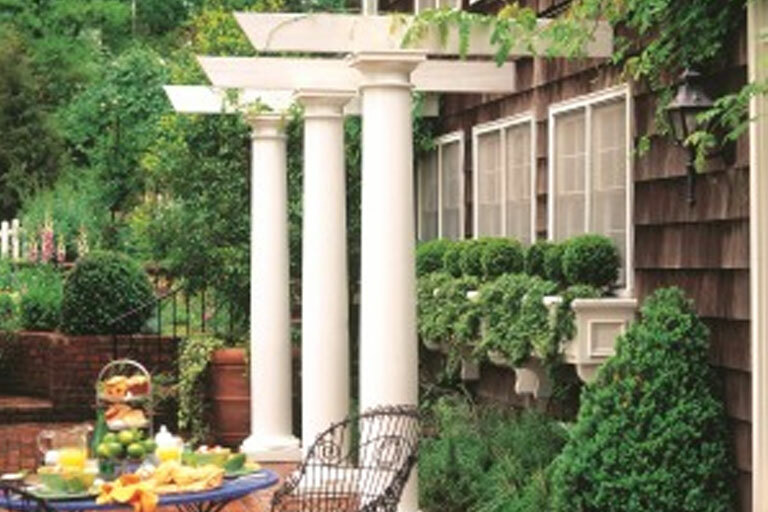 Columns are the distinguishing mark on a home’s exterior. Now there is an HB&G column to match any style, inside or out, with the PermaWrap® Column Collection, PermaSnap™ Column Wrap, and Vinyl Post Wrap. Cellular PVC columns offer advantages of being unaffected by moisture and insects, but with the thickness, ease of use, and workability of wood. 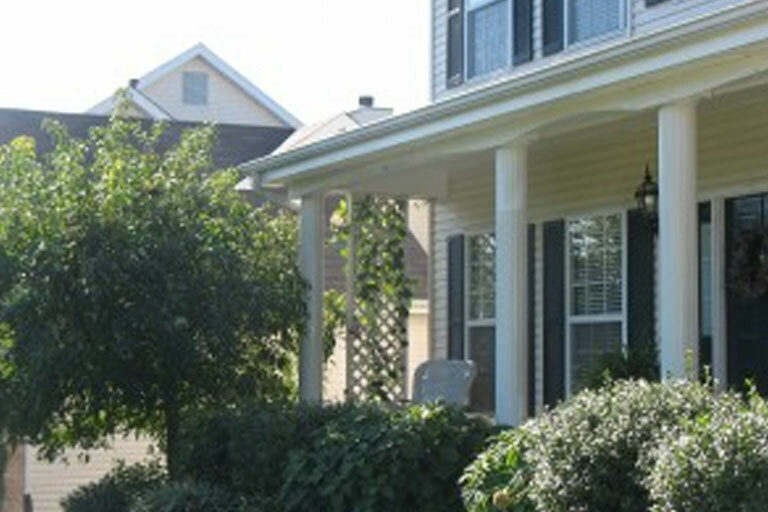 Vinyl Post Wrap is a great and easy option for remodeling projects. 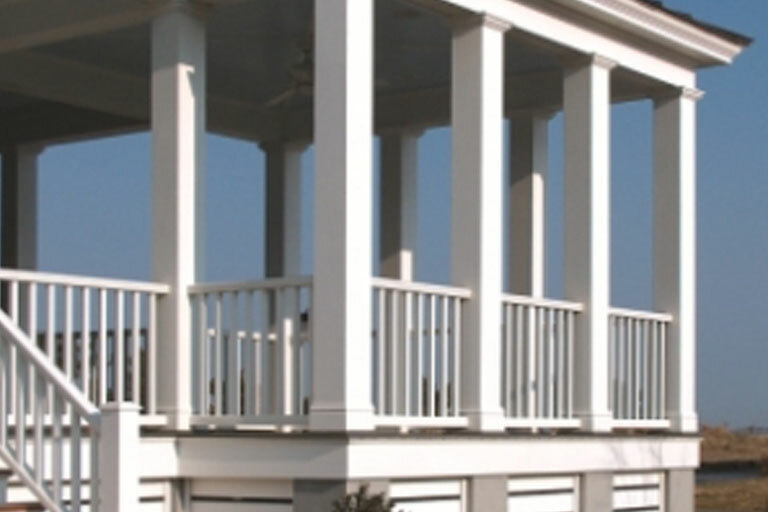 We offer a full line of round and square aluminum columns. Round aluminum columns are available in sizes ranging from 6” to 10” in diameter and 8’ to 10’ in height. Also offer additional sizes, lengths, and colors as special order. 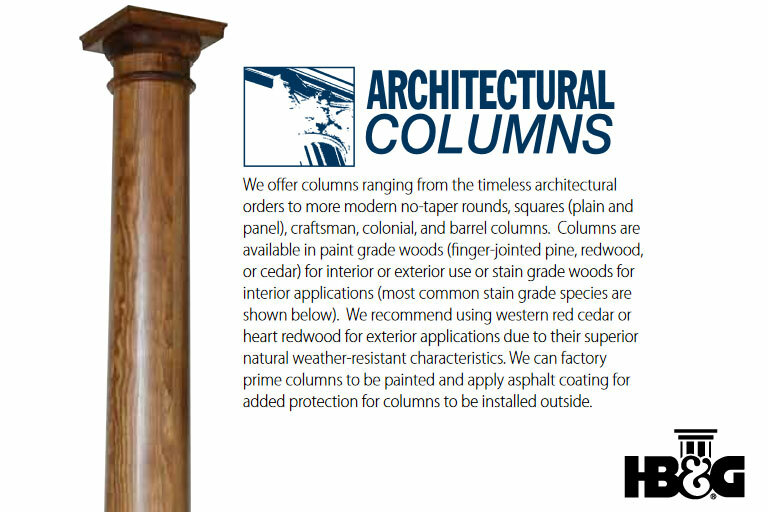 Our square column line includes Traditional Fluted, Heritage, Legend, and Elite aluminum columns. We also offer additional sizes, lengths, and colors as special order.